Aloha! 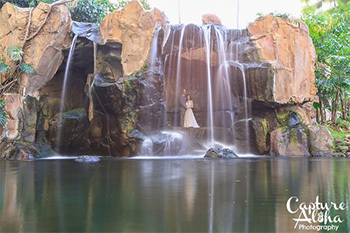 We’re Summer and Becky Whitton, avid photographers and lovers of all things weddings! 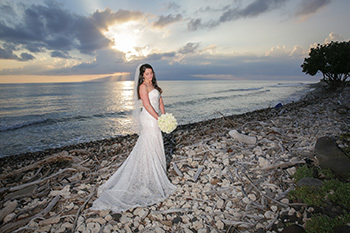 Having met and fallen in love on Maui, we have an intimate understanding of the island’s romance and work hard with our small team of photographers to capture a wedding’s most poignant and telling moments. We’re big on color—this is Hawaii, after all—and have garnered a reputation for our vibrant, kinetic shots. Often praised for our fun, personable approach, we aim to ensure that your special day is not only artfully documented but also that you and your guests have a terrific time throughout the process. Holding fifteen years of experience in portrait and wedding photography, Summer (as well as her team) favors natural light and off-camera flash—ideal for those glorious sunset ceremonies—while Becky (or “Beckretary,” as he’s affectionately called) handles the business side of things to provide you with a trouble-free experience. All of our packages include carefully-edited, high-resolution images, an online gallery, a print release, and professional print-ordering options. Insured and permitted to work at most island venues, we would be thrilled to create a package that suits your budget, needs, and wishes. 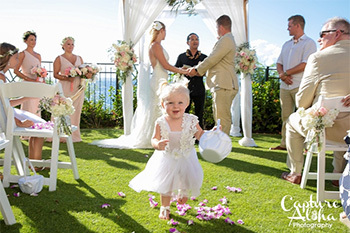 Call us at 808-446-6063 for a consultation—and heartfelt congratulations!